Hadi Teherani has a holistic mindset which represents the basis of his sophisticated architecture. WAGNER thinks all-embracing, as well. Aside of external appearance Wagner additionally attaches great importance to ergonomy and motion. The motion element „Dondola“ which is integrated into each seating furniture makes each new model a unique combination of function and design. After the first meeting at the office of Hadi Teherani it quickly became obvious that the D1 by Stefan Diez sets a sign for the future. The Team of Hadi Teherani received the first pre-series prototypes for testing. 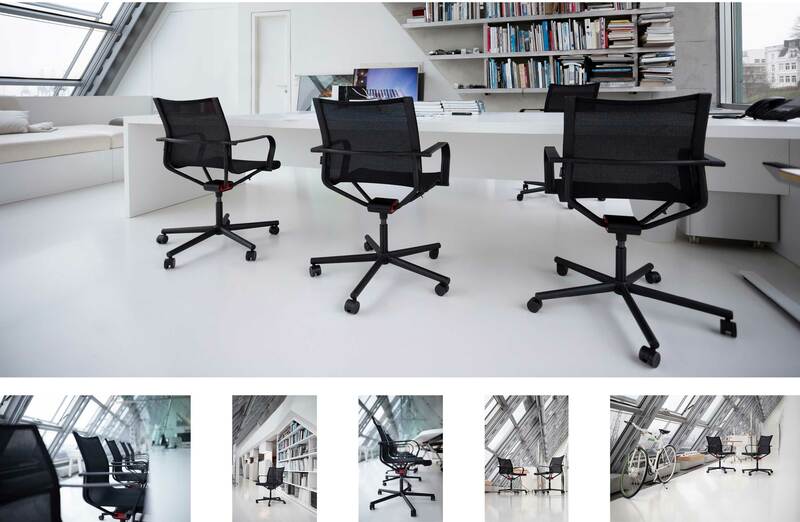 Our chair performed so well that the first order came in and the office was refurnished. The on-site shoot confirmed just how good the new iconic seat D1 harmonized with the architecture of this internationally sought-after architect. Further projects are in planning. 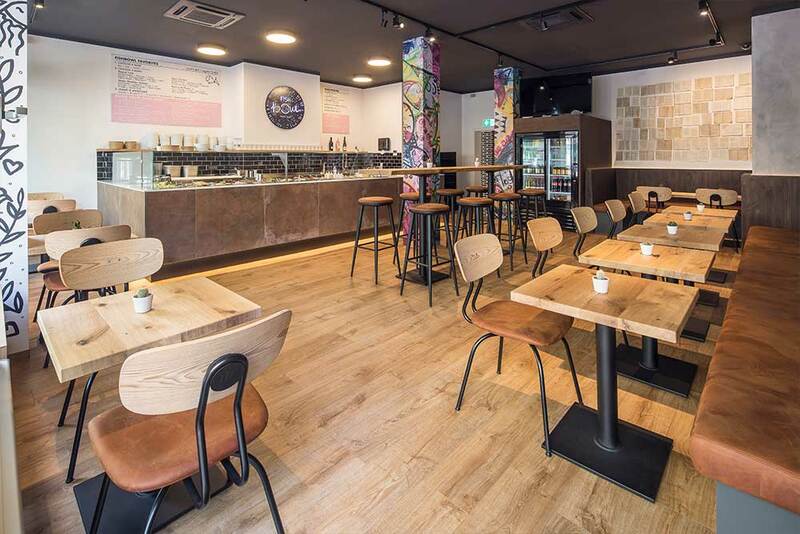 Lowcarb, fresh and healthy – the Fishbowl Poke restaurant in Munich’s Glockenbachviertel neighbourhood is right on trend! Equally hot: the timely furnishing concept by WAGNER and designer Florian Kienast. 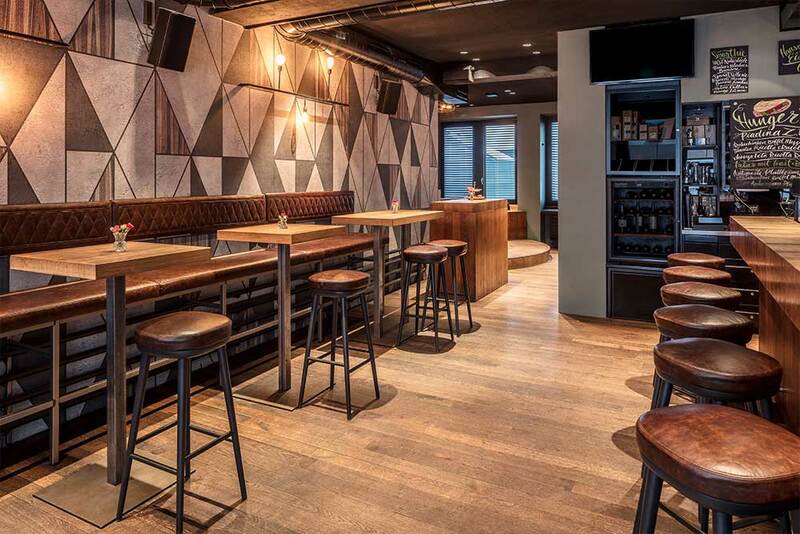 The long-established bar was handed over to the next generation in 2017 and continues the success story with the new name "KONRAD" and new equipment. Equipped with seating solutions from WAGNER, guests can now indulge in gastronomic delights in a new ambience. Wellness room and personal dishes in the heart of the most beautiful city in the world. 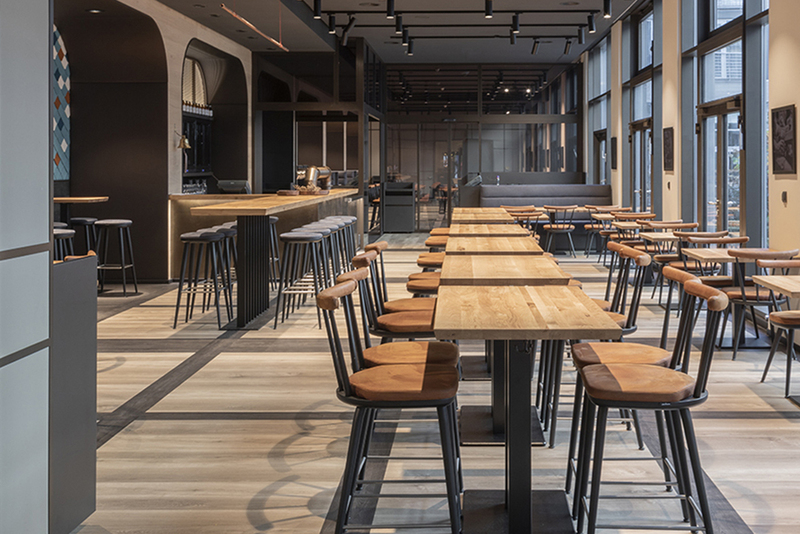 At Irmi, Bavarian tavern culture meets Modern Munich Kitchen: without old customs, but with honest home cooking and classic Bavarian cuisine. Delicacies in a modern &amp; moving atmosphere with chairs from WAGNER.